Had a few behind the scenes bits going on but now I’m back yay. So here are a few of my favourite bits from September. 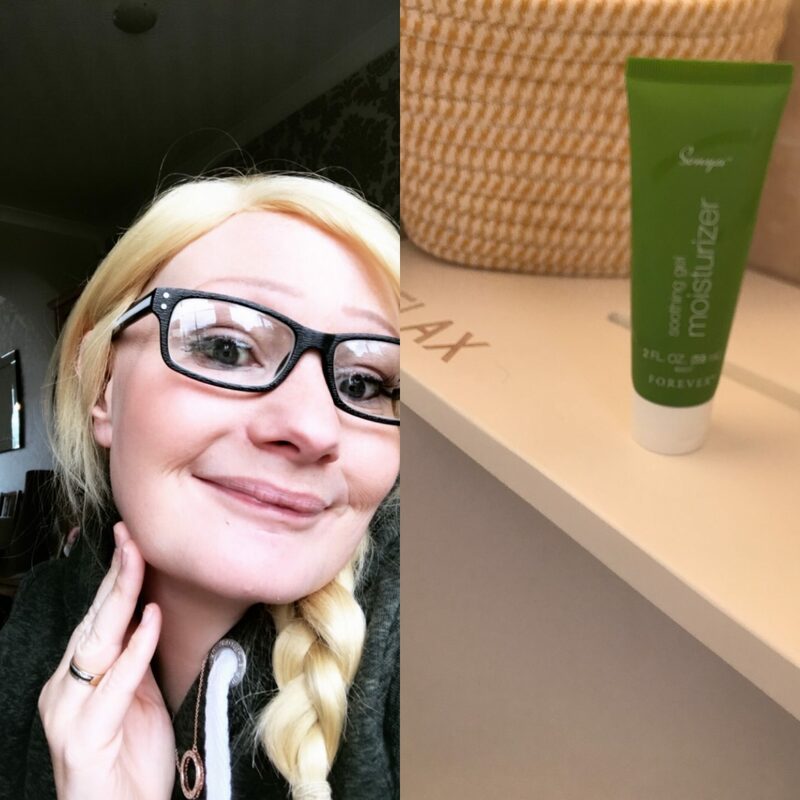 At the start of September I started a new skin care routine with Aloes Sonya range. Honestly I didn’t love it all, I think I was so used to my Lancome products that I struggled with the change. I did persevere and I did fall in love with the moisturizer, I only use it on the night-time as it really really moisturises your face and I found it hard to put makeup on top of it. My skin is feeling amazing at the moment and I’m putting it down to this. Ok so no one loves cleaning well maybe Mrs Hinch does lol If you haven’t heard of her she’s an Instagram sensation who is growing so so fast. And yes I have found myself being a little sucked in and trying the bits that she uses. Also 1001 Carpet Fresh I just love it so much. Lots of people on Instagram are using it at the moment and they all sing Let It Snow as they spray it lol which I have now also found myself doing. 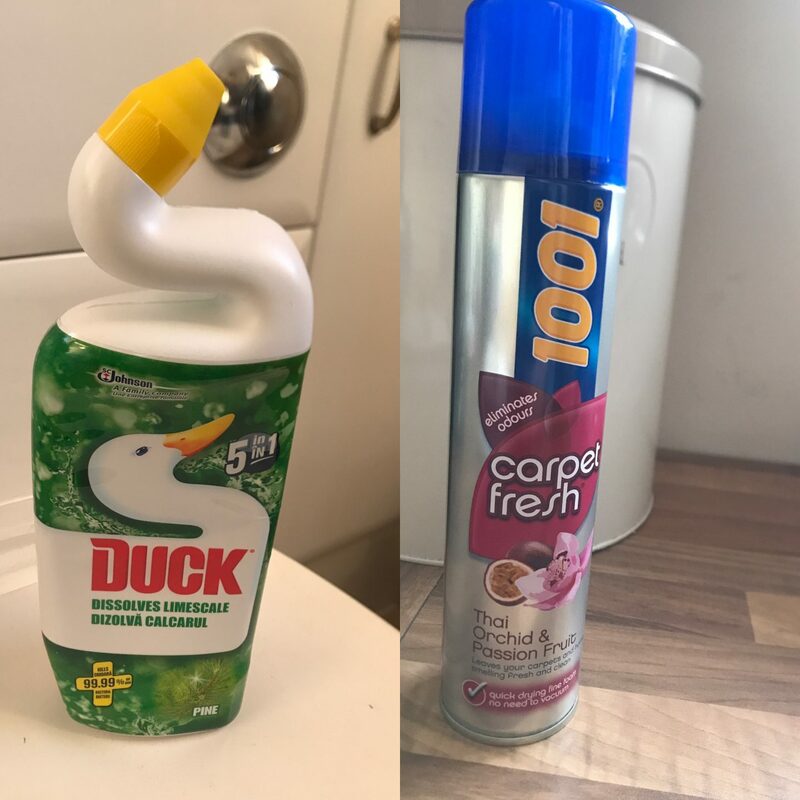 It really works as well and makes your carpets smell amazing. I have always been a Yankee girl through and through, I now feel that I have been converted. I went to Home Sense and their candle section is out of this world. There was so so many different scents and the jars were all so pretty. 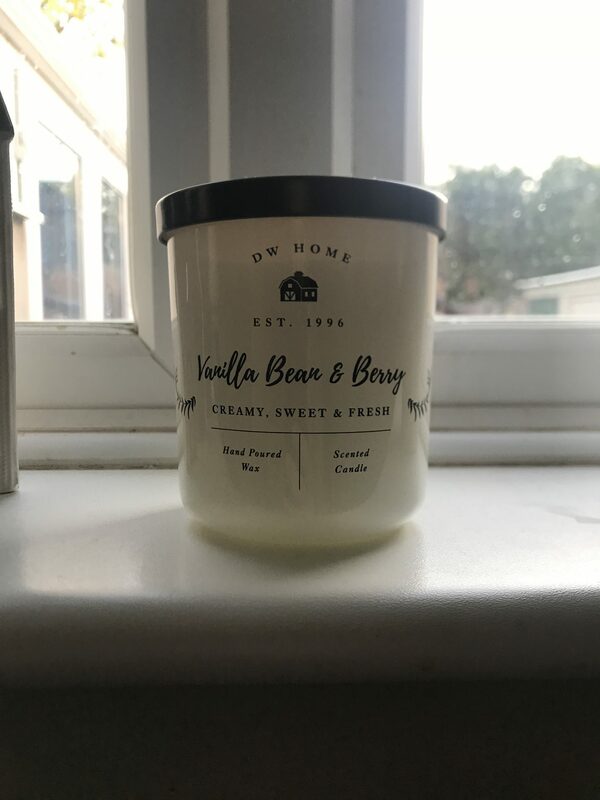 This DW Vanilla Bean And Berry is easily the best thing I have ever smelt in my life. It’s like a pudding smell and they burn so well and fill the whole house with the scent. I actually can’t wait to go back and buy more it really excites me. When I iron I love watching Netflix, I’m sure it makes me iron slower but hey ho its entertaining. Last month I watched Safe, I wasn’t sure to start as it’s not my usual watch but it was so good. Also the twist at the end I really didn’t see coming. Also watched Somewhere In-between. I was scared to watch this as it’s about a mom that loses her child and then travels in time to get her back. Sounds crazy but it was really good. I thought it would be cheesy and it was a little but not too much to put you off. I do need more recommendations so please give me some. 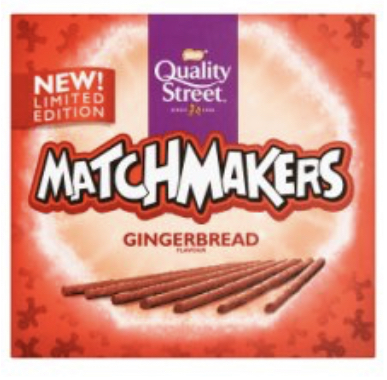 There are lots of christmas bits in the shops now, and I had to try gingerbread matchmakers and yes I can confirm they are amazing. If you don’t like gingerbread then you won’t like them for obvious reasons. I love that their trying new flavours even though mint may always be my absolute fave.